When you stay at Courtyard by Marriott Jacksonville Beach Oceanfront in Jacksonville Beach, you'll be on the beach, within a 15-minute drive of Mayo Clinic Florida and Adventure Landing. This beach resort is 9.1 mi (14.7 km) from TPC Sawgrass and 6.6 mi (10.7 km) from Mayport Naval Station. When you stay at Casa Marina Hotel in Jacksonville Beach, you'll be on the beach, within a 15-minute drive of Mayo Clinic Florida and Adventure Landing. This beach hotel is 8.5 mi (13.7 km) from TPC Sawgrass and 7.3 mi (11.7 km) from Mayport Naval Station. When you stay at Hampton Inn Jacksonville Beach/Oceanfront in Jacksonville Beach, you'll be on the beach, within a 15-minute drive of Mayo Clinic Florida and Adventure Landing. This beach hotel is 9.1 mi (14.6 km) from TPC Sawgrass and 6.7 mi (10.8 km) from Mayport Naval Station. 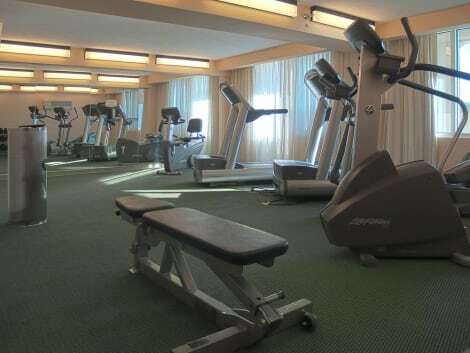 Located in Jacksonville, Courtyard by Marriott Jacksonville Mayo Clinic/Beaches is in the suburbs, a 2-minute drive from Mayo Clinic Florida and 8 minutes from Windsor Parke Golf Club. This hotel is 3.6 mi (5.9 km) from Adventure Landing and 5.3 mi (8.5 km) from Jacksonville Beach Pier. lastminute.com has a fantastic range of hotels in Jacksonville Beach, with everything from cheap hotels to luxurious five star accommodation available. We like to live up to our last minute name so remember you can book any one of our excellent Jacksonville Beach hotels up until midnight and stay the same night.